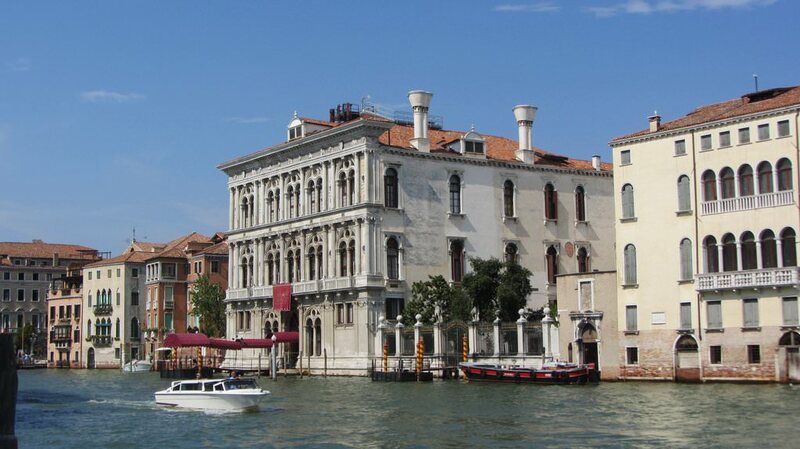 It won’t be hard to find a suitable hotel in Venice for enjoying a holiday together. For example, Hotel Concordia is an incredibly romantic place. The hotel is made in a magnificent Venetian style with guest rooms featuring antique furniture and elegant satin textiles with intricate embroidery. The abundance of flowers and charming angel sculptures in public areas create a truly romantic atmosphere. The high-class hotel is a perfect place for staying together. Guests are always welcome to organize an unforgettable romantic dinner in the elegant restaurant or directly in the private balcony of their room. San Moisè is full of historical charm and romantics. 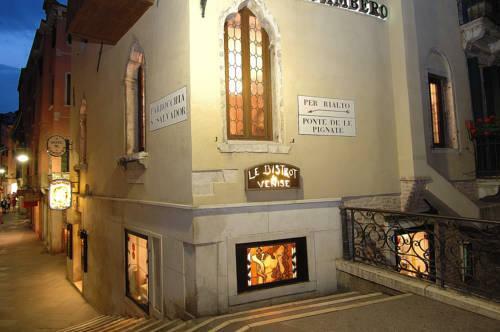 This hotel is open in a beautiful building that dates back to the 17th century. Besides elegant guest rooms in the Venetian style, travelers will easily find many cozy areas suitable for relaxation. San Moisè has a charming inner yard with stone terraces and columns, which is a perfect place to rest in the atmosphere of privacy and serenity. The hotel offers luxurious guest rooms for two with panoramic views of the canal, magnificent antique furniture, and genuine paintings by famous masters. 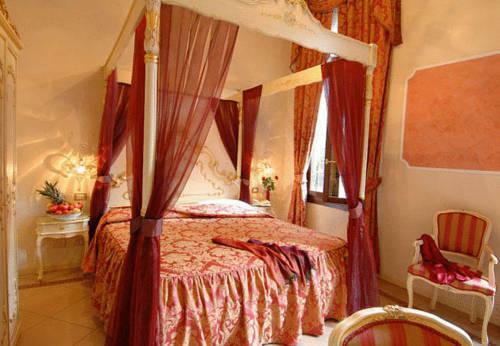 Antica Locanda al Gambero is a wonderful moderately priced hotel perfect for a romantic vacation in Venice. 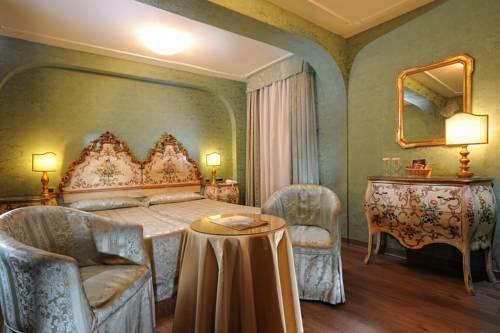 Located not far from San Marco Square, the hotel offers 30 guest rooms that are mostly made in cream shades. All rooms feature magnificent textile draping. Some rooms still have the ancient wooden ceiling. Thanks to massive crystal chandeliers, the hotel has a very pleasant lighting. When new guests are about to arrive, the staff decorates their rooms with flower bouquets. The terrace on the roof of the historic building, as well as the charming lounge, is also wonderfully suitable for romantic pastime together. Travelers, who prefer not to spend much on accommodation, are welcome to enjoy several days in one of the romantic guest rooms of Al Vagon . For couples, the hotel offers elegant guest rooms in the colonial style. Rooms of this category come with a large canopy bed and sheer cherry colored draping. The artistic lighting system is worth a mention – it’s simple to adjust it in accordance with one’s taste because of numerous tiny lamps. Venice is not deprived of romantic apart hotels, and Grimaldi Apartments is, without a doubt, one of them. One of guest rooms of the apartment complex is intended for couples. Made in red and white, this apartment is an incredibly charming place. Sheer textiles, charming crimson carpets, and a large chandelier in the medieval style decorated with crimson ribbons – the rooms of the apartment look truly awesome. Elegant table lamps and large mirrors, thanks to which the apartment looks even bigger, only emphasize the gorgeous design. Hotel Abbazia is a unique place that is open in the building of an ancient monastery. 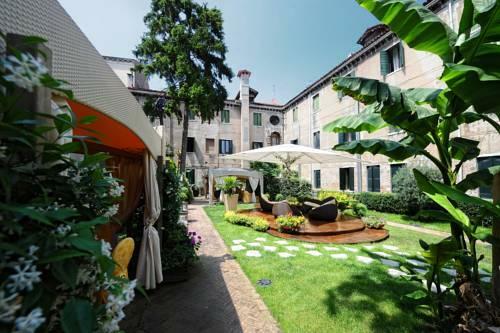 Besides charming guest rooms with genuine furniture of the 18th century, travelers are welcome to relax in the large inner yard with a wonderful garden. Travelers will be pleased to find charming summer houses and wooden terraces with soft furniture. The garden is an ideal place for various celebrations and events. The former monastery dining room is now the location of a charming lounge bar that is also perfectly suitable for evening relaxation. 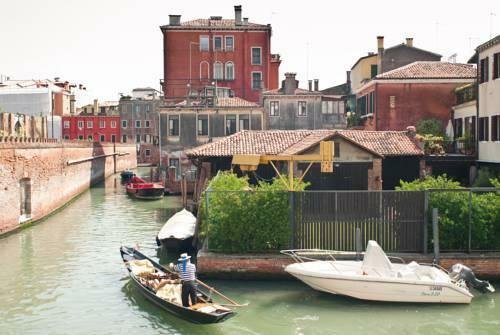 This guide to romantic hotels in Venice is protected by the copyright law. You can re-publish this content with mandatory attribution: direct and active hyperlink to www.orangesmile.com.